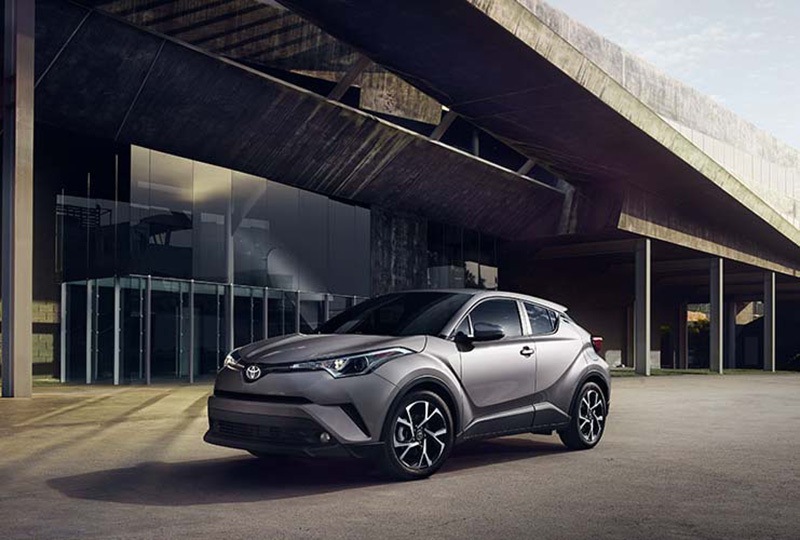 The 2018 Toyota C-HR from Eastern Shore Toyota in Daphne, AL, serving Mobile and Fairhope, is the modern crossover you’ve always wanted. The exterior stands out with aggressive styling and diamond-like design. Halogen headlights, Vortex-styled wheels, and a cantilevered rear spoiler add more intensity. The 2.0L Inline 4-cylinder Dynamic Force engine is a powerhouse that has an estimated mileage of 27 MPH in the city and 31 MPG on the highway.1 Your cabin is an elegant escape with fine details, like a satin-plated shift knob, leather-trimmed steering wheel, and 4.2-inch color multi-information display showing your average MPG, outside temperature, and trip info. 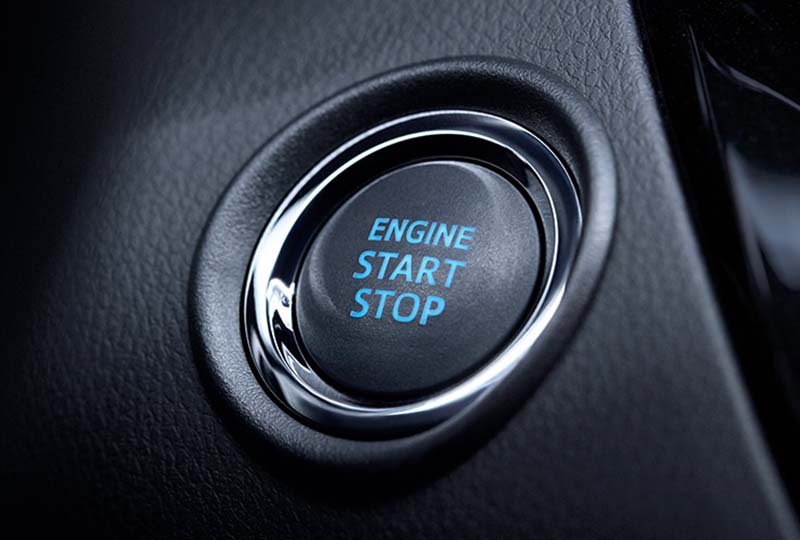 The 7-inch touchscreen display on the dashboard is equipped with Bluetooth connectivity and audio capabilities. 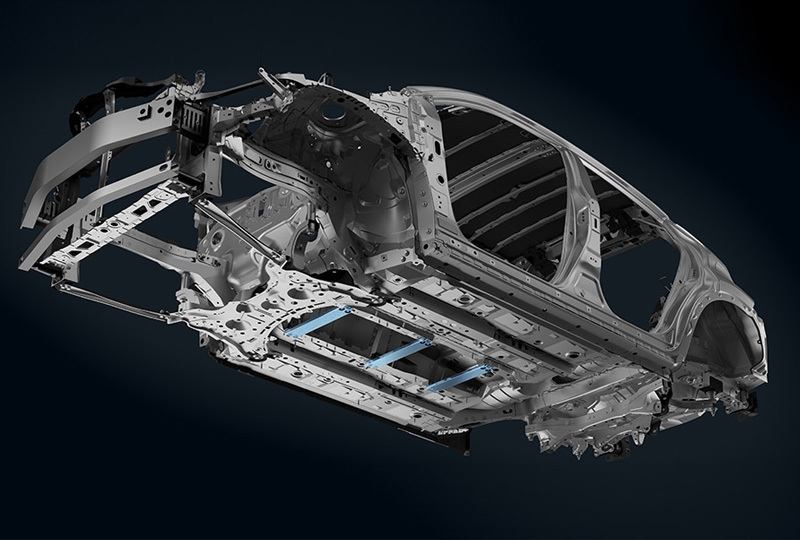 Safety is standard with Toyota Safety Sense P (TSS-P), which features systems like Pre-Collision2 with Pedestrian Detection3 and Dynamic Radar Cruise Control,4 so you can drive with complete confidence. There’s never been a better time to buy a 2018 Toyota C-HR! Browse our new inventory online, and call us today at 866-579-9145 to schedule your test drive or visit the dealership at 29732 Frederick Blvd. Daphne, AL 36526. 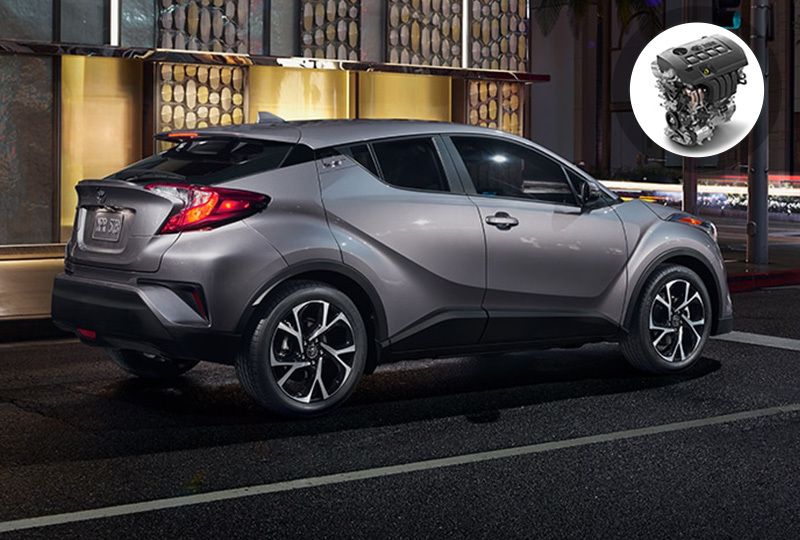 We can’t wait to see you drive home in the 2018 Toyota C-HR you’ve always wanted!